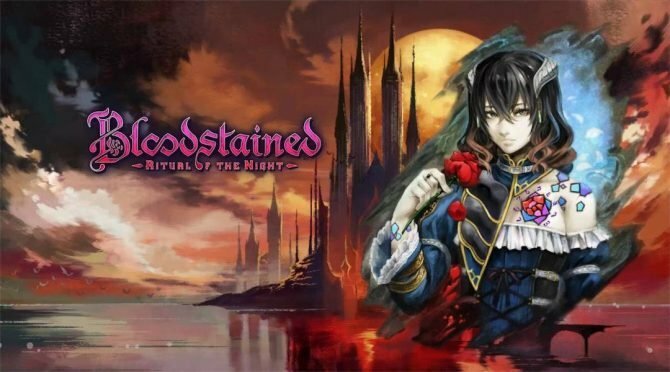 ArtPlay and 505 Games have released a development update on Bloodstained: Ritual of the Night on the Kickstarter page. 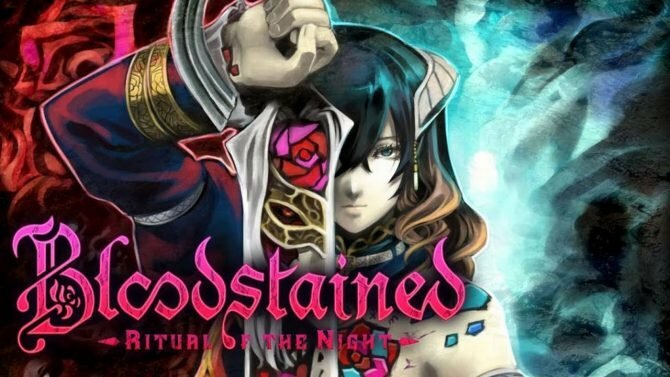 Designer Koji Igarashi shared some new mechanics introduced in the release window trailer during the most recent Nintendo Direct. There was also a graphics comparison video released to show how far along the game has come in development. You can watch the comparison below. Igarashi shared some details on two new crystals that will be key in maneuvering throughout the castle. First up, there is a Reflector Ray which allows the player to bounce around the environment. This will let players slip into tight spaces and reach new areas. The other crystal is the Invert shard. This allows players to invert the castle whenever and wherever they’d like, which could lead to some interesting platforming situations. As for the graphics comparison, the footage shows off the June 2018 demo and a current February 2019 build of the game. 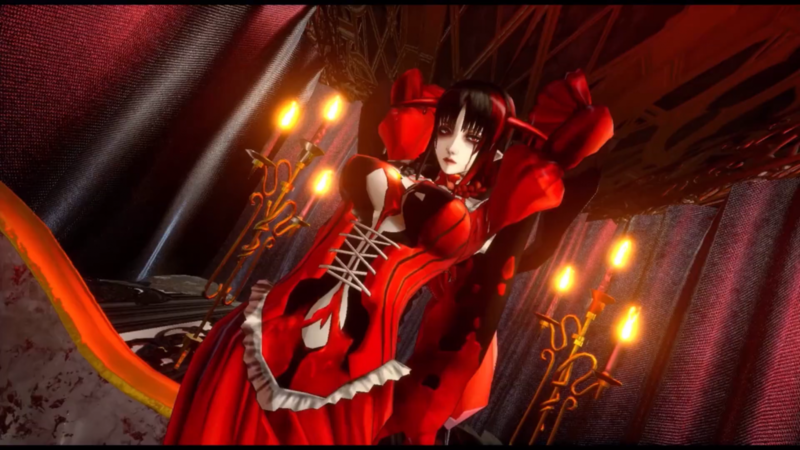 There is a cutscene featuring a crimson vampire-looking lady getting out of a bathtub of blood. There is also a brief look at gameplay. The new footage looks substantially better. The textures all appear to be improved, the lighting is more atmospheric, and the character models have better detail. 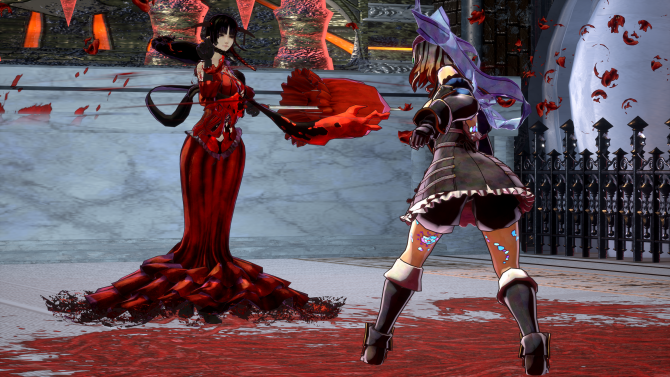 Bloodstained: Ritual of the Night will be out sometime this summer. 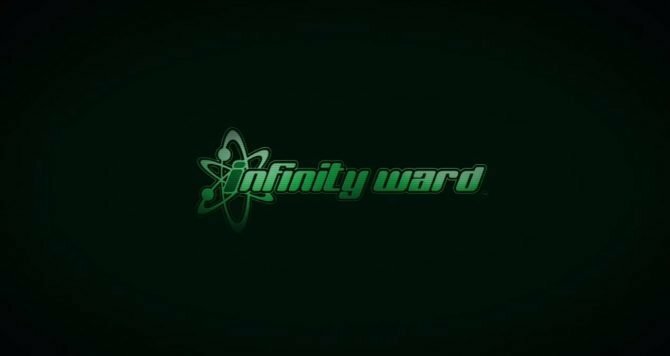 Last year, the team announced that the Vita, Mac, and Linux versions of the game would all be canceled. 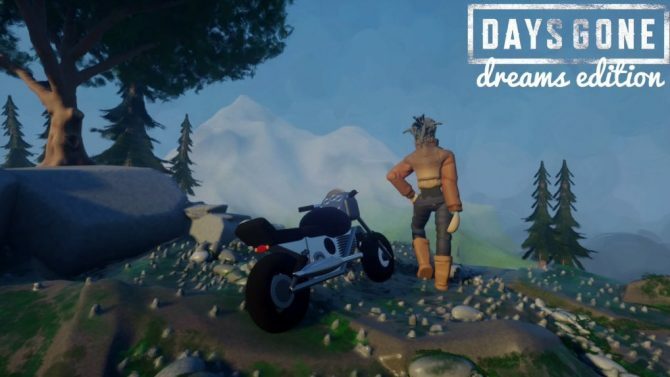 It will launch on Switch, PS4, Xbox One, PC for $39.99. 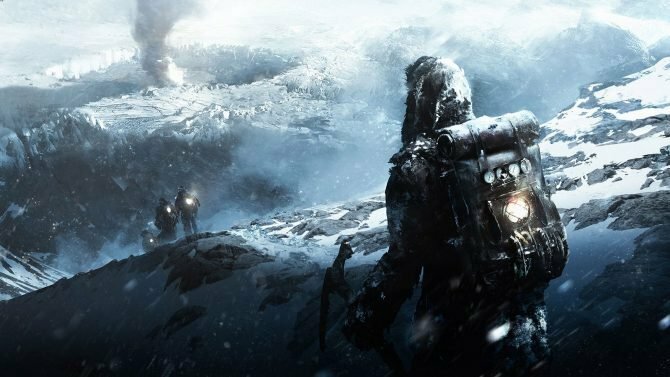 You can lock in your own copy of the game on Amazon here.